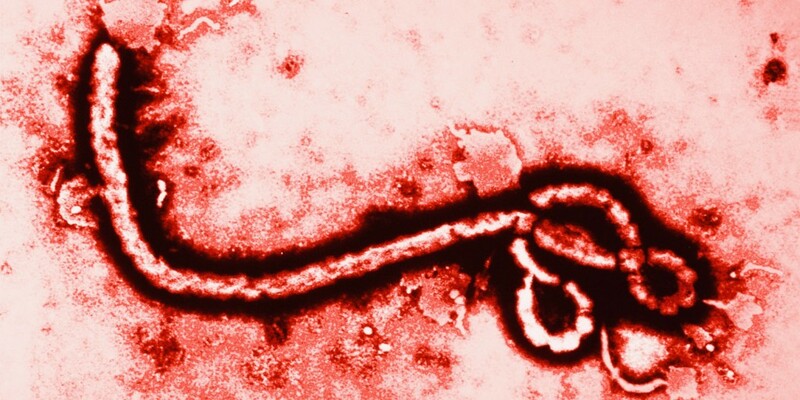 Ebola isn’t as contagious as influenza, measles or even the common cold. It doesn’t float in the air or live on surfaces. To get it, people have to be in close contact with someone who is actively sick or with the person’s bodily fluids, such as on a sheet covered with vomit or diarrhea. But doctors, nurses and technicians fall squarely into this risk group. The WHO guidelines emphasize that PPE must keep virus out of the eyes, nose and mouth, as well as off the hands. It’s also important to keep it off any part of the body that someone might touch later, because the hands can carry it to eyes, nose and mouth. That’s why skin must be covered — not because the virus can infect through the skin, but because you might touch it later.